This week, at the PGA Tour's Quickens Loans National, marks the start of the tour seeding and validation process for prototype Titleist 917 drivers. 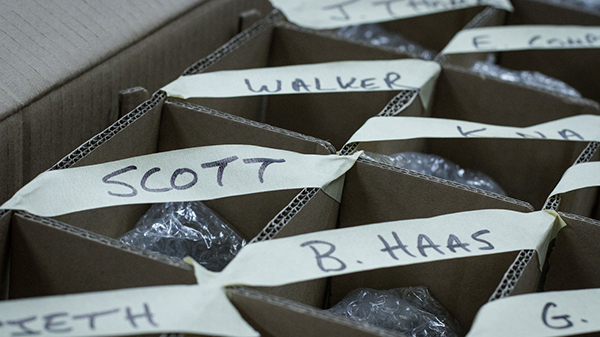 Product seeding and player validation is a critical step in the go-to-market process for all Titleist equipment. 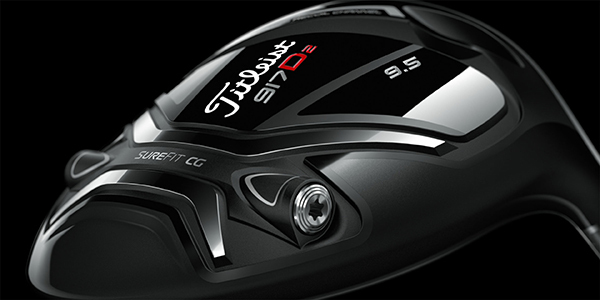 Earning the validation of the game’s best players, as well as dedicated golfers at every level of the game, ensures that new products are faithful to the Titleist brand promise of innovation, performance and quality excellence. This week at Congressional Country Club, Titleist Tour Reps and members of the Titleist Golf Club R&D team will be busy fitting players into new prototype 917 drivers, answering their performance questions and gathering their feedback and data. 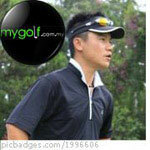 This same process will continue over the coming weeks across the worldwide professional tours. The tour seeding and validation process for prototype 917 Fairways will also commence during this time.